This week of Oct. 30th 2014 marks the final week of our 26 grade seven candidates to be in our school. 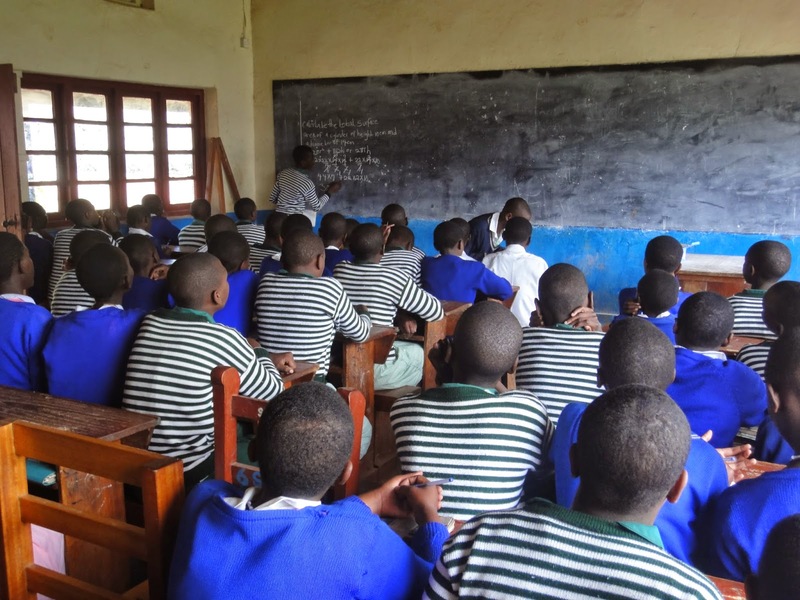 They are moving through their final days to their Uganda Primary Leaving Examination (UPLE) exams. It will be for three days starting with the briefing day on Monday . The exams consist of four major subjects of Sciences, Social Studies, Mathematics and English. The end of these exams will also mean the end of their a primary curriculum to higher education commonly known as secondary education. Around this period of the year, many people are excited as kids aspire to higher steps in their life. However there is always a lot of anxiety of failing exams among both parents, teachers and students. There is always an examination fever going on. Its like football or soccer. There are always surprises of any kind. Though our candidates are smart, they need your unprecedented prayers. Please do respond to their humble request for prayers in this time of very great need. 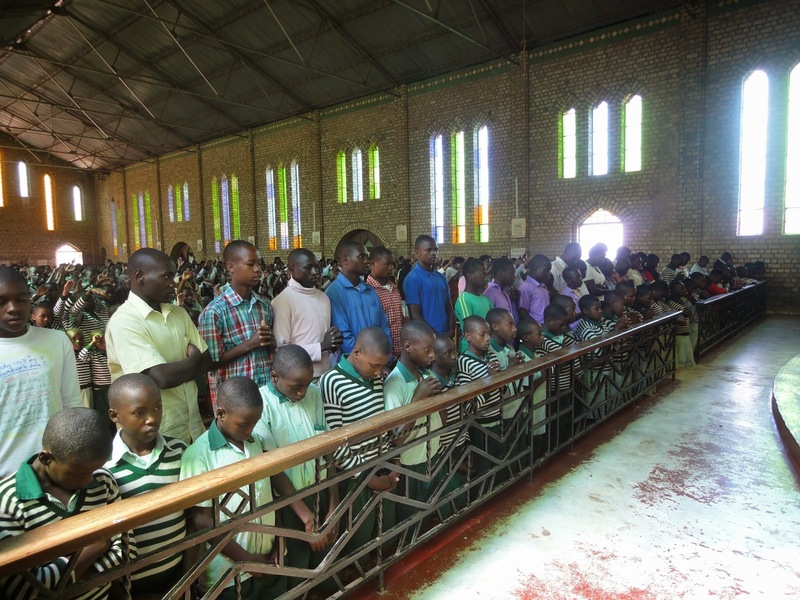 Please, here below are some of the pictures taken during Mass when children where in Rubanda parish when all candidates were invited to come forward for a blessing.